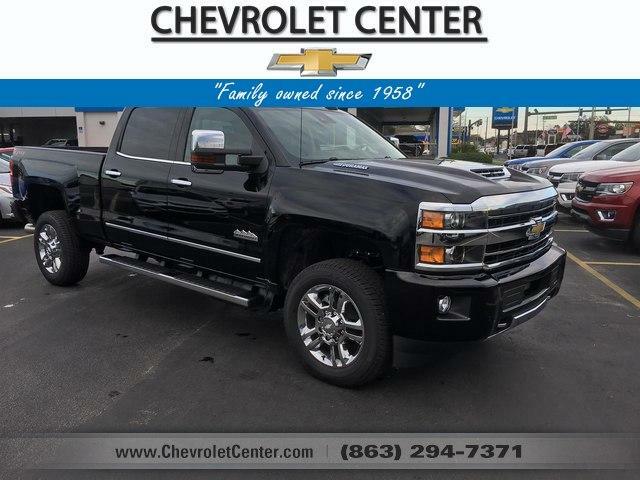 Navigation, Heated/Cooled Leather Seats, Chrome Wheels, Turbo Charged, Back-Up Camera, 4x4, Bed Liner, ENGINE, DURAMAX 6.6L TURBO-DIESEL V8. TRANSMISSION, ALLISON 1000 6-SPEED AU. MIRRORS, CHROME, OUTSIDE HEATED POWER.